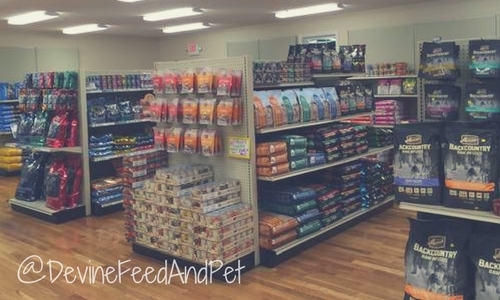 Devine Feed & Pet specializes in quality, american made, all natural dog foods that will help keep your dog healthy and happy! 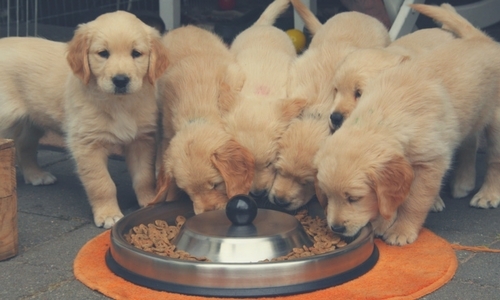 We know can be confusing to try to pick out a new food for your dog! 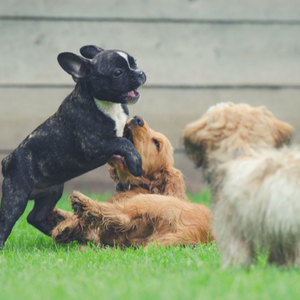 Our staff can give you product recommendations based on your dogs age, size and health issues. Every food we sell has a 100% money back guarantee - so don't worry about trying something new! We stock brands in a wide price range which allows each customer to choose a healthy food for their dog that meets their budget needs! We have a HUGE selection of treats and biscuits. Your pet's safety is our top concern - so all of our treats are made in USA! Trusted products from brands we love!